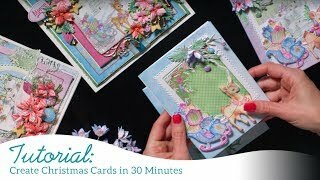 Creating festive and stylish holiday cards for friends and loved ones should be a fun, enjoyable and stress free experience! 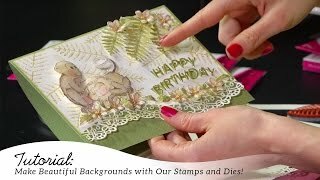 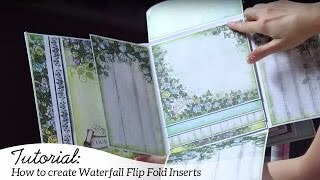 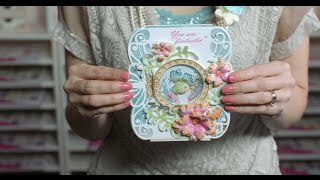 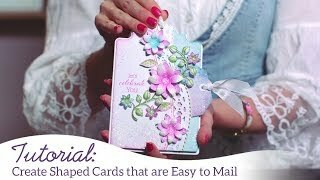 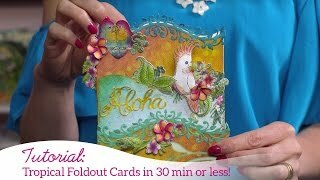 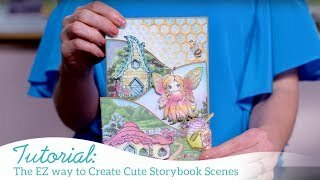 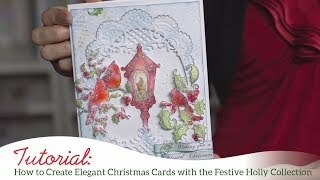 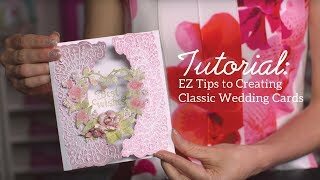 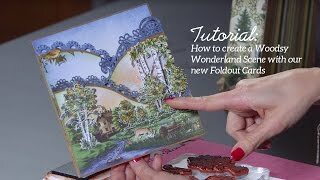 Join Emma Lou in the Heartfelt Creations craft room as she shares her top tips and techniques for creating elegant Christmas cards featuring cozy outdoor winter scenes. 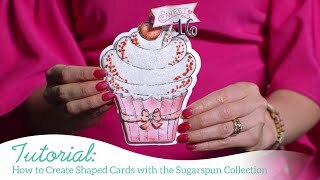 Learn how to color, assemble and add a shaker component to your design, as well as tips for creating a realistic snow covered look for all of your winter themed creations! 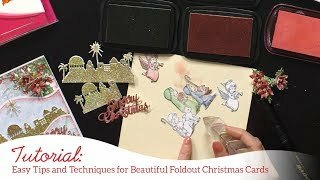 End your time together with a quick sneak peek of design team member creations featuring the gorgeous Merry and Bright Collection!